What is PCSO Megalotto 6/45? Megalotto 6/45 give players three chances per week to become a MILLIONAIRE! Every MONDAY, WEDNESDAY and FRIDAY. To win the Jackpot, you must match all 6 numbers. The Initial Jackpot Prize (IJP) for Megalotto 6/45 is PHP 9,000,000.00 (All jackpot prize amounts are subject to 1% Agent's prize commission). 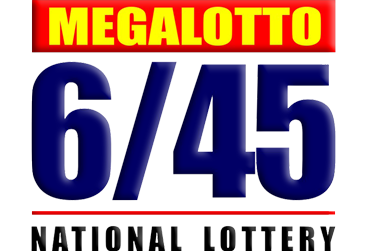 If no one wins the jackpot in a particular MegaLotto 6/45 draw, the prize amount is carried forward into the next MegaLotto 6/45 draw. If there is more than one jackpot winner, the Jackpot prize will then be divided equally among all the winners. What is PCSO Mega Lotto 6/45?